Vibrant colours and a tropical atmosphere pervades within this boutique low rise complex. 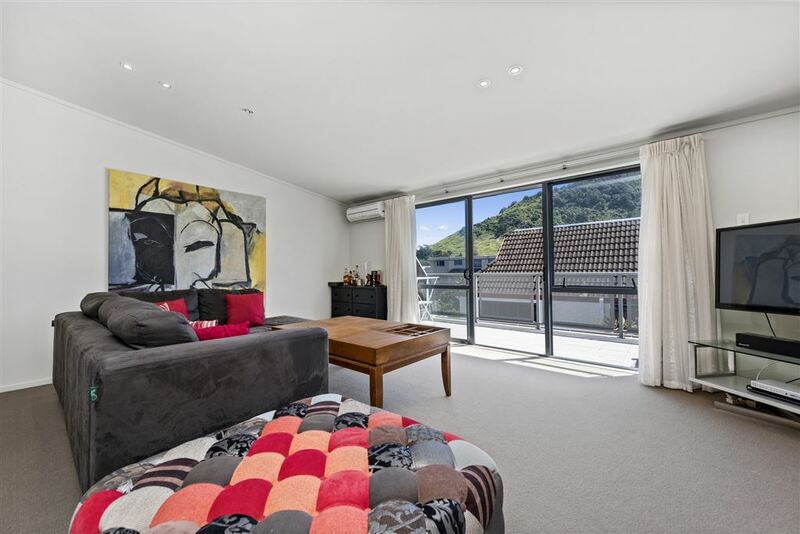 Modern, convenient and secure in the heart of Mount Maunganui. This three bedroom, two bathroom apartment has so much to offer with its spacious living and large sunny deck with views of Mauao. So central, you can stroll to the beach or visit the many cafes, restaurants and shops. Leave the car at home so you can enjoy this fabulous lifestyle. Ideal for a lock up and leave, all year round living or take advantage of income from the letting pool. Two carparks and secure locker. On site manager and friendly neighbours. Don't miss this opportunity - its location buying without the outdoor chores! Tenure Detail: A stratum estate in freehold in all the Principal Unit 27 together with Accessory Unit(s) 27, 44, 82 on Deposited Plan 347236 and being all the Units comprised and described in Certificate of Title 194087 South Auckland Registry.